Laser Plane – SWECO PRODUCTS, INC. The SWECO Laser Plane is one of the heaviest built scrapers in the industry. Known for its maneuverability, precision scraping and durability, this machine can be used in agricultural or construction applications. 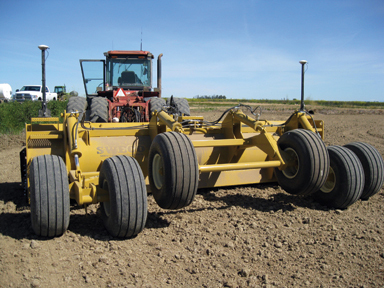 SWECO has over 60 years of experience building the best agricultural and industrial machinery in the industry. Our products are designed with the customer in mind so that they offer the most precise, durable and effective performance in the industry.